It’s no secret: we use the technology and many design ideas from Video Games to create our Disruptive Learning Simulations. In fact, we strongly believe that some games are great tools to train specific skills (lately, we have been looking to e-sports for leadership training). When I first joined the team, almost two years ago, I was invited to join them for a workshop with a client. 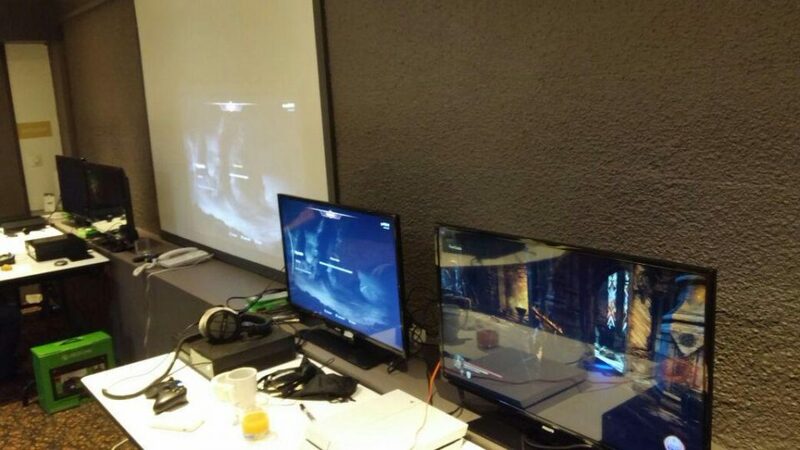 I got there and discovered 6 game consoles all around a small room with Lords of the Fallen – probably one of the hardest games I’ve played in a long while – ready to be played. And though I always considered myself a gamer, I was not expecting what happened, not at all. The first thing that happens when faced with something you expect to be good at is you fail. And I failed, again, and again. This is the first step in the learning process that will take place in any activity, even a game: you must accept that you do not know what you are doing. I learned to learn that day. I learned how to accept not knowing and start looking for new ways to approach the challenge. And others around me were failing just as much, if not more. But playing together is a great asset, you can share ideas and observations, helping everyone move forward. I’d venture as far as to say that the player that takes the longest to figure out a problem will often end up understanding the nature of the challenge better than others, but don’t quote me on that – or do, at your own risk. Failure is a necessary part of the learning process. And don’t get me wrong, failure is hard, we tends to shy away from a challenge and seek comfort in what is familiar. 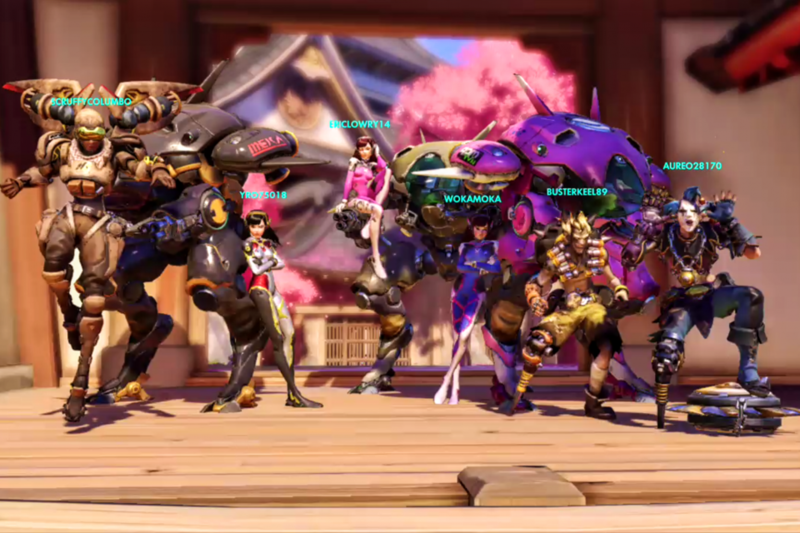 Take Overwatch, a game we play together as a team every week as part of our training: The game is hard, not because it is hard to manipulate or for any other technical difficulties, it is hard because you have to work as a team to beat another team of players. And more often than not, you see people apply the same techniques and skills that apply to games where individual prouesse is the single measure of success. For example, you will see people charge into the enemy team, defenseless and without any allies, or take the same path over and over again, regardless of repeated failure. People will fail and still keep doing the same thing over and over again… Like standing in front of the main door when the enemy is expecting you. And this is where two things happen: people get creative and people communicate. You must learn to try something new in order not to get cought in an endless loop of useless repetition. You fight against gravity, and that’s when the conditions are met for disruptive innovation, for creating something new and sometimes unique against all odds. But the game won’t just let you outsmart your enemy alone and win, you need the whole team to be innovative together. And that’s possibly the greatest reason why we play together: in order to win, you have to work as a team and change the game, constantly. 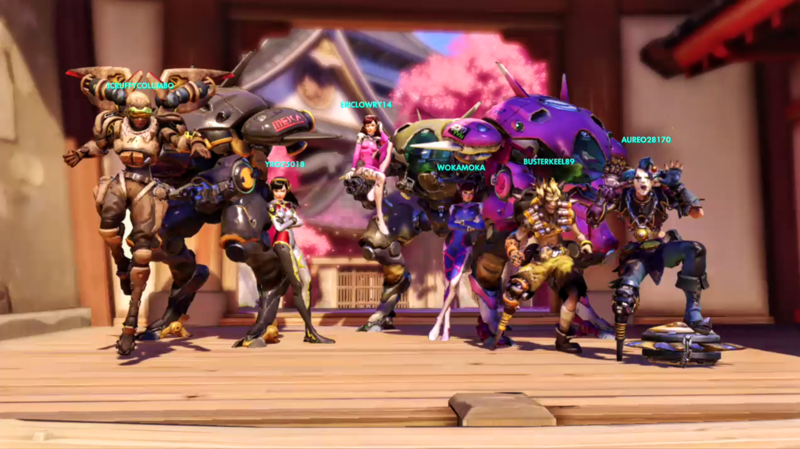 In Overwatch, if you don’t innovate as one, you can’t succeeded. It’s a game of disruptive innovation from which we can all learn. And that is why we play games. Not to unwind after a hard week of toil, though that’s a plus, but to learn to be disruptive as a team. It took me nearly two years to be able to write this, and I’m pretty sure I’m making mistakes all along the way; but that’s the nature of learning: I try, and practice, and fail, and try something else, and finally… I start all over again. But I’ve learned and hopefully I’ve changed the games along three way, all thanks to a great ter, great games and hard challenges.